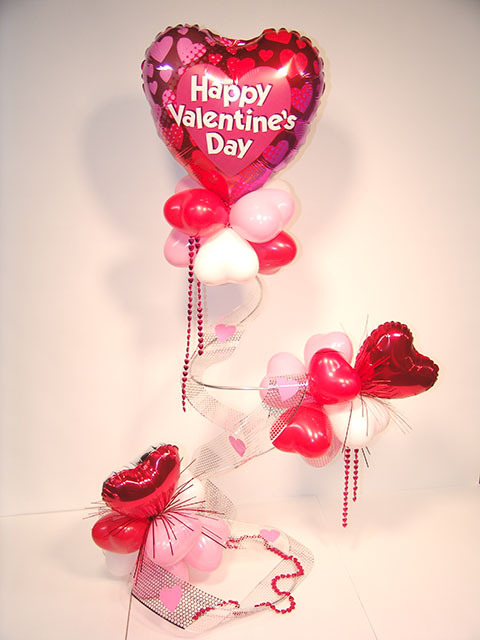 We just launched a new website for Valentines Day balloon deliveries in Denver. 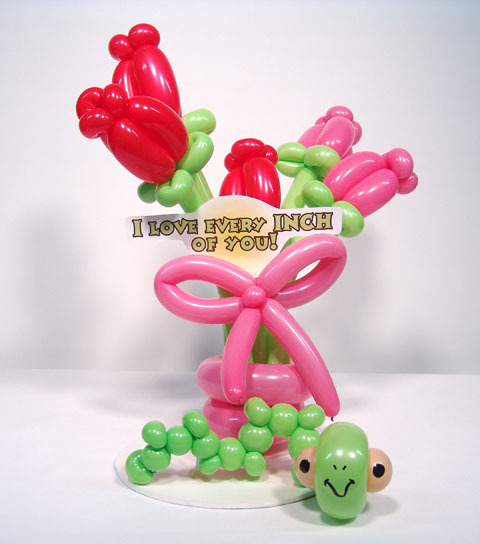 BalloonMonkeys.com is now live, so go check it out. 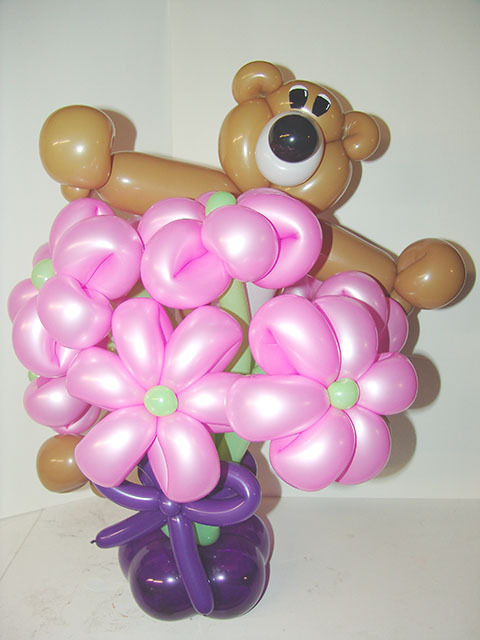 We deliver any balloons to anywhere in the Denver area. 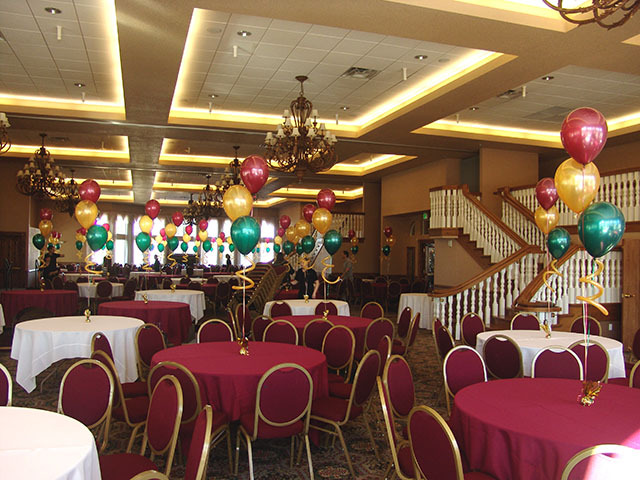 Our balloon bouquets light up any room in Denver. 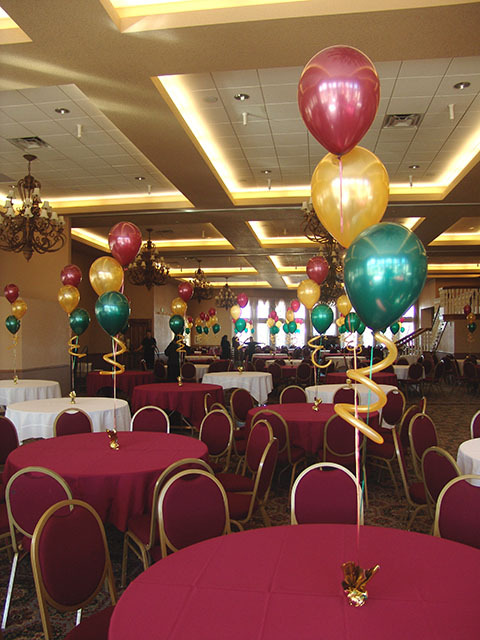 We can work with any color and configuration. 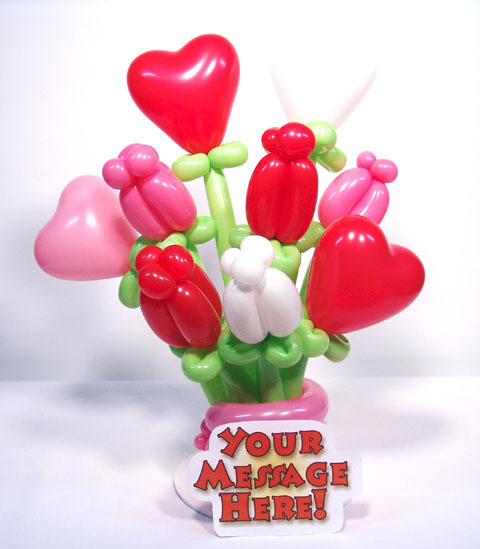 Contact us right now for an internet special!